High Definition CCTV provides an effective deterrent and management tool for your business. 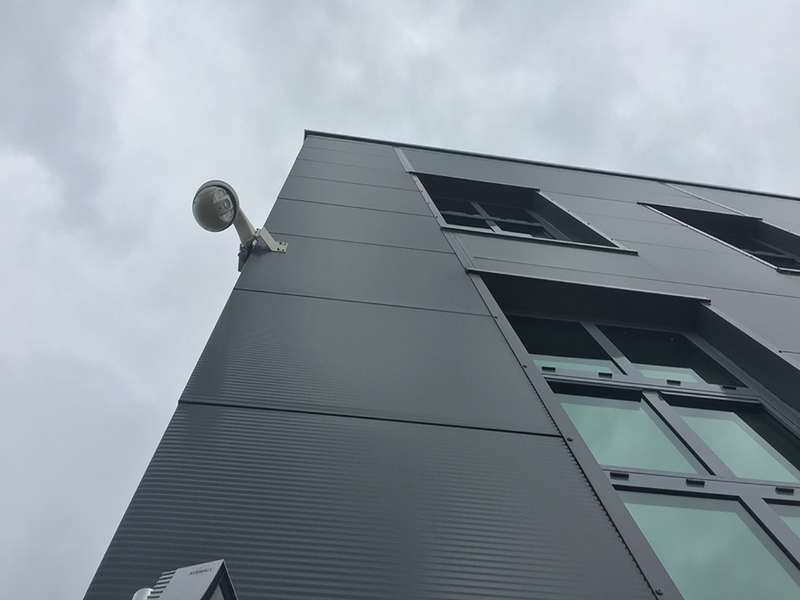 With over 25 years’ experience in designing and implementing CCTV systems, Omega is best placed to provide you with the most appropriate, high-value system for your business. We provide new High Definition systems across a diverse customer base and operating environments and can upgrade existing systems to provide the high quality and flexibility that today’s technology offers. The latest IP CCTV technology offers the highest quality of images and ease of monitoring by utilising new wired, wireless, or your existing, network infrastructure. 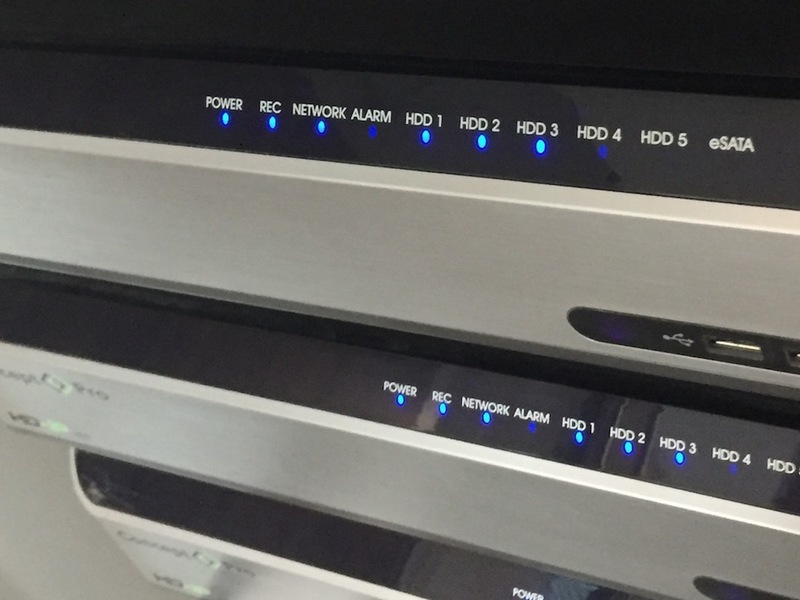 Analogue High Definition (AHD) equipment enables full 1080P resolution from existing analogue infrastructure making it an ideal option for upgrading legacy systems at minimal cost. We can integrate detection and audio devices and incorporate complete Video Analytics capabilities, including people counting, facial recognition and ANPR (NPC) which ensure your system, and investment, return the maximum benefits. Our systems can be managed and monitored locally and remotely; on your desktop and at our BS 8418 accredited remote monitoring centre. You can also access live and recorded images from your mobile devices, smartphones/tablets and any internet connected PC or Mac, keeping you informed and empowered even when away from your sites. 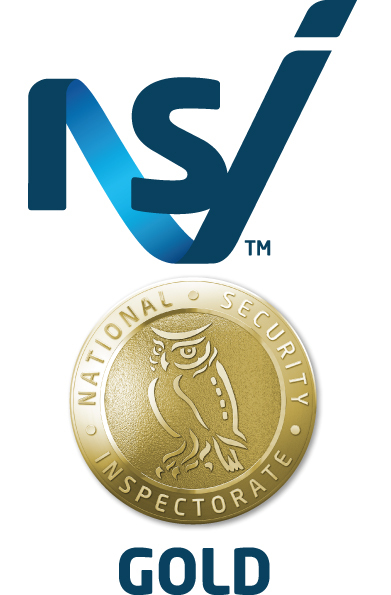 Our systems comply with the latest Data Protection Act requirements and NSI Gold standards – the trusted benchmark for quality – and, of course, as well as warrantying all works, we offer full service packages to ensure your system performs as it should long into the future.